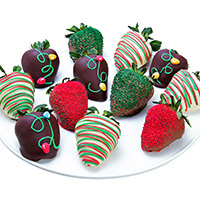 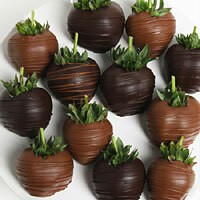 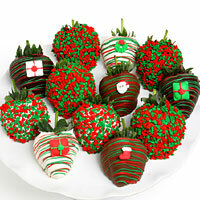 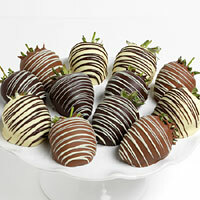 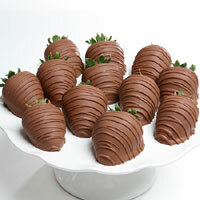 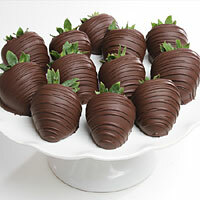 Who wouldn't have chocolate covered strawberries on their wish list this Christmas? 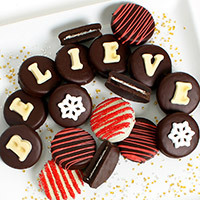 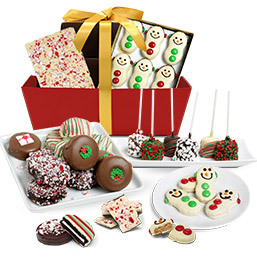 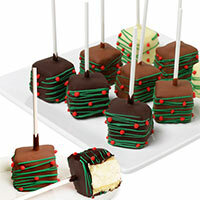 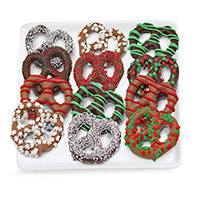 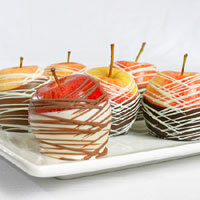 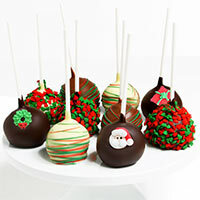 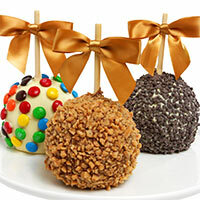 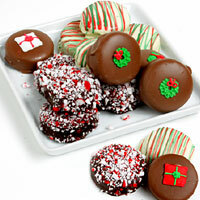 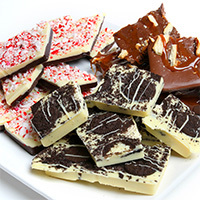 Or how about bringing a collection of Belgian chocolate covered goodies to Christmas dinner? 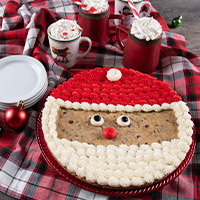 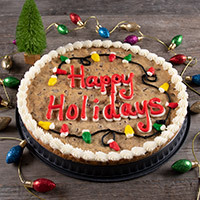 We have so many gifts to choose from and we promise that all are Santa-approved.